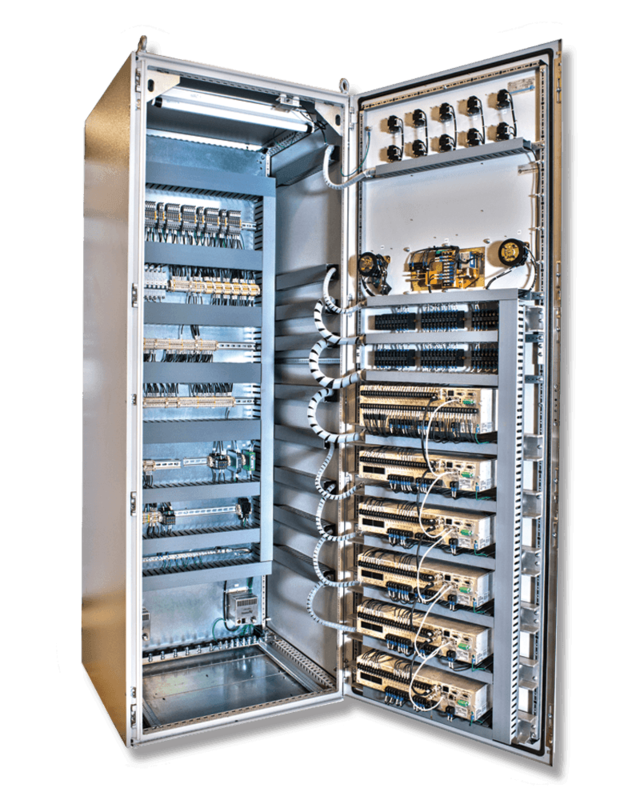 The Process Control Industry is heavily dominated by proportional-integral-derivative (PID) controllers, however even these marvelous components have their own limitations. The behavior of PID loops is difficult to understand, something which gets worse whenever a fault arises, and troubleshooting is required. Nonetheless, technicians & engineers strive to achieve coherence between the three building blocks of the controller, i.e. proportional, integral & derivative actions. When controllers were first introduced, they were proportional-only, and even though this made them easy-to-understand, they were soon unable to handle errors. These controllers tended to quit too soon whenever errors needed to be eliminated between the process variable and the set-point. This led to the addition to integral action within the previously, “proportional controller”. Operators soon discovered that they could make up for the droop that resulted from waning proportional action through manual addition of biasing to the control effort, enough to overcome the minuscule gap between the process variable and the set point. This came to be known as “resetting” the loop. At first operators were tasked with performing this “reset”, however soon, automatic reset was introduced, eliminating the delay that arose from manual interventions. Today, this automatic reset is termed as integral action, while the gain that determines the magnitude of response required is sometimes called “reset rate”. 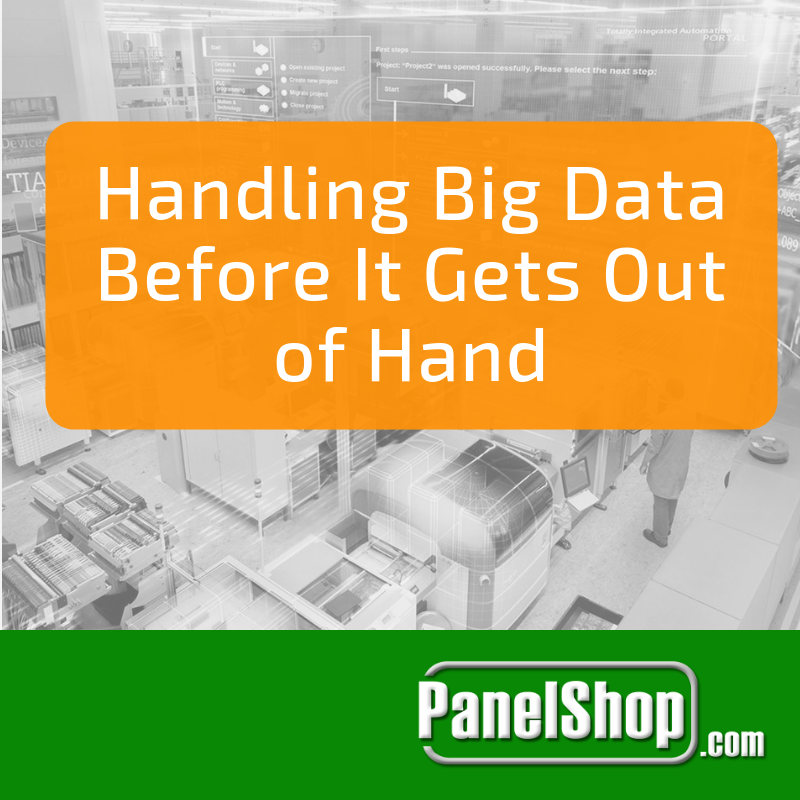 For as long as the process variable and the set-point differ, a high reset rate tends to push the controller to generate an aggressive control effort. But here’s the thing, the integral action continues to grow for as long as the error remains, unlike proportional action which tends to dampen as the error minimizes. This may seem favorable, but in fact has its own problems. 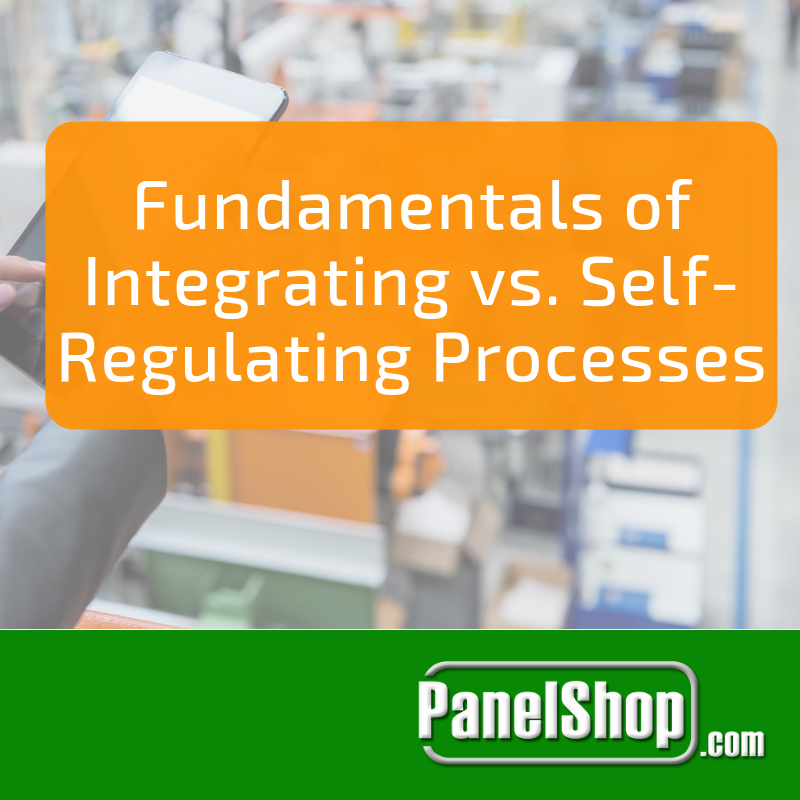 For instance, if the process being controlled is sluggish then the error will take a while to disappear while the controller will employ aggressive integral actions to eliminate it. If the operator sets the reset rate too high, the controller will overcompensate the error, resulting in an even larger error in the negative direction, leading to back & forth hunting cycles until the error is completely eliminated. Integral action is best suited for applications where a process has an actuator that’s too small to produce a large control effort. For instance, if a valve is too small to generate a high enough flow rate, when a burner isn’t large enough to supply sufficient heat, etc. Whenever such situations arise, the actuator is said to be saturated at some limiting valve. This saturation ultimately leads to positive errors between the set-point and the process variable. The integral action continues to be more aggressive, but the actuator bottlenecks, and prevents rectification of the error. During the time the actuator will be stuck at 100%, the total integrated error will have achieved an enormous value. This will force the controller into a non-responsive state, and disallow the operator from fixing the error by reducing the set-point level to an achievable range. Several solutions have been designed & implemented to protect the controller against reset windup, with most of them involving the integrator to be shutdown. The derivative action of a PID controller acts as a mixed blessing, decreasing the control effort in proportion to the error’s rate of change so that the process variable’s descent to the set-point can be decelerated. This reduces the chances of overshooting & hunting. But, if the derivative action comes on too aggressively, it can cause hunting all by itself. This effect is commonly observed in processes that are quick to response to the controller’s efforts, e.g. motors & robotics. The derivative action can also add a sudden spike to the control effort whenever the error changes abruptly. This forces the controller into action, even before the proportional or integral parts of the PID can come into action. 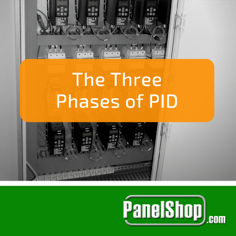 In comparison to a two-term PI controller, a full three-term PID controller can anticipate the level of effort that would be required to keep the process variable steady. While such predictive control is beneficial in some applications, it is not favorable in others. For instance, a blast of hot air won’t be comfortable for the occupants of a room or, on an industrial scale, the furnace’s wall. One particular technique that has greatly improved the accuracy of PID controller is loop tuning. This in itself, is the art of selecting appropriate values for the proportional, integral and derivative gains, thereby achieving a rapid response to process variable changes. The technique has been supplemented by numerous methodologies as well as supported by a plethora of software packages in order to ensure maximum stability within the system.